The internet is an incredible resource. It’s become an integral part of our daily lives and changed the ways in which we interact with the world around us. Everyone should have access to the full potential of the internet whenever they need it. WiFi hotspots have the potential to achieve just that, but many are hard to find or locked behind a secure password. The WiFi Map app is here to change that. Once a relatively rare novelty, WiFi hotspots have become practically ubiquitous in recent years. In fact, there are now hundreds of millions of WiFi hotspots all around the globe. That means hundreds of millions of free opportunities to connect to the web wherever you go. Of course, that doesn’t help unless you can locate the hotspots and access the WiFi passwords required to log in. The WiFi Map app solves both of these problems. 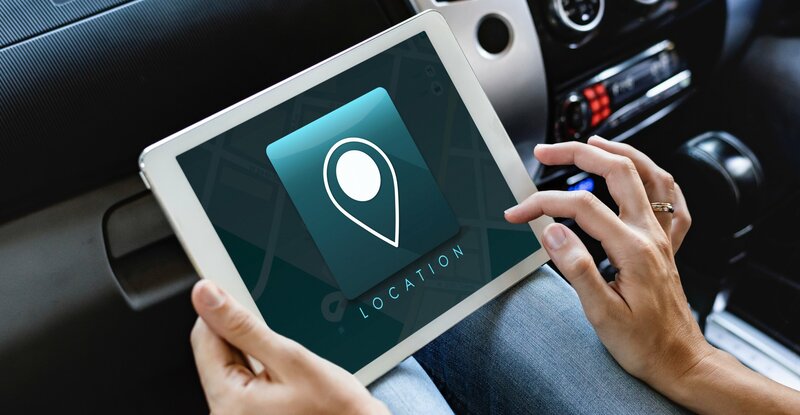 You can find hotspots in your area and display them in either map or list form. The WiFi password shows for each network to provide easy access. So, how does it work? WiFi Map is extremely easy to use. Unlike a WiFi password hacker, there’s no work to do before your WiFi password shows. The app will ask to use your location when you first launch it. It’ll then use this information to display all of the WiFi networks in your local area that have been added to the database. You can also search for a specific address to display all of the networks in that area. As an added bonus, you can even download maps and lists for particular cities so that you can access the information offline. Once you’ve found a hotspot you want to use, simply select it to see more detailed information. This screen shows information like the name, address and speed of the connection. If the connection is secured by a password, the WiFi password shows as well. To ensure you find the most relevant results when you’re looking for networks, click on the Filter tab and select the “Recently Connected” option. This will display networks that people have used recently, ensuring you see the most updated information. One of the unique things about WiFi Map is that it doesn’t rely solely on public information or a WiFi password hacker. WiFi password hackers are legally questionable and WiFi Map is not used for that purpose. Instead, the app’s database is composed entirely of submissions from users just like you. 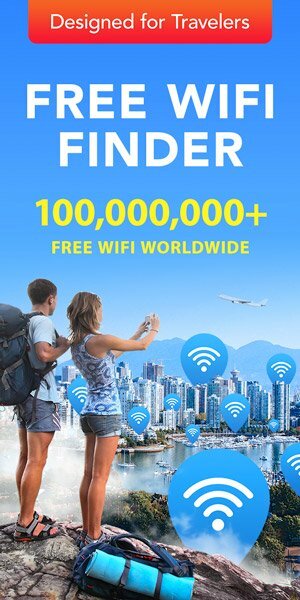 Anyone who is part of WiFi Map’s social community can add their own WiFi password entries, expanding a network of hotspots that already includes more than 100 million connection points worldwide. 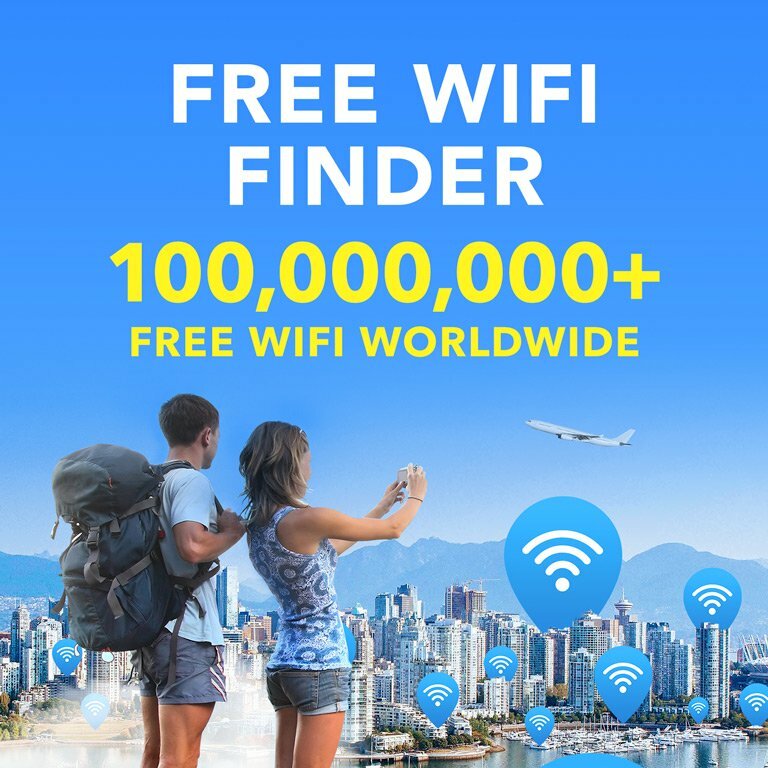 Whether you don’t have data service or simply don’t want to cut into your monthly cap, the millions of WiFi hotspots around the world are a fantastic resource just waiting to be used. The WiFi Map app puts the world’s wireless networks right at your fingertips.